For the holidays this year we created an espresso just for the home espresso enthusiasts! It’s called Holly Jolly! This festive blend will bring your magical visions of Kings from distant lands. “We three beans of origin are…” Ethiopia Harrar Longberry anchors this journey, and is accompanied by a microlot Costa Rica and a Sumatra Peaberry. 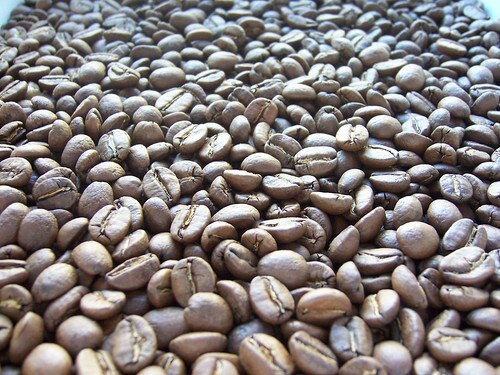 In the cup it’s ripe stone fruit – peaches and mango, ginger, nutmeg, sweet cinnamon and warm citrus notes. Hints of floral and bergamot highlights the cup. Enjoy!